Our best value, 100% polyester fabric. 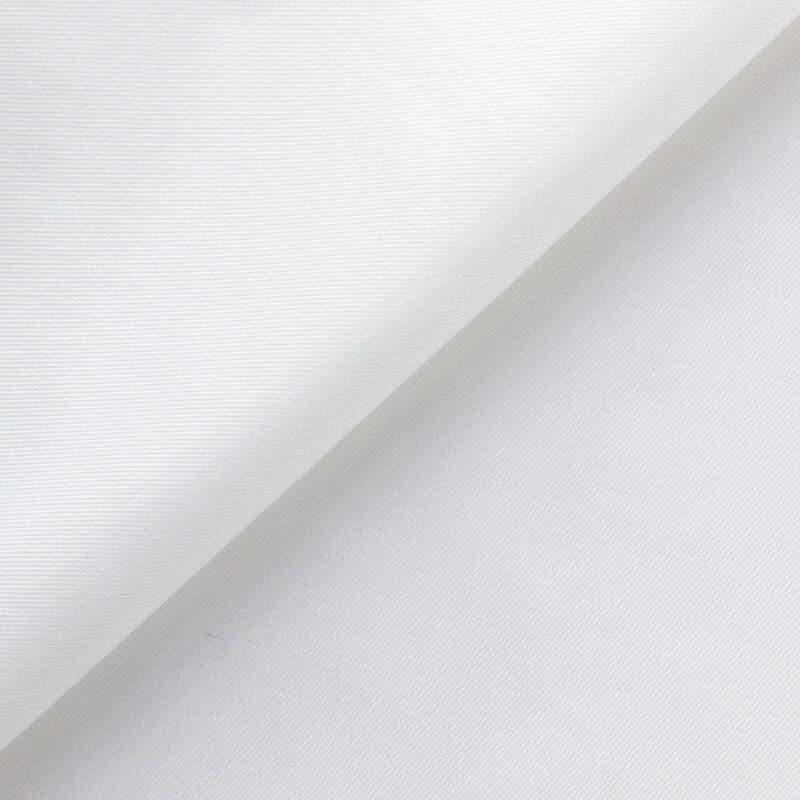 Our Economy Poly is our best value fabric. As a light-to-medium weight fabric it has a wide range of uses including lining, craft, clothing and soft furnishings. The fabric has a diagonal weave and soft hand. It has an incredibly smooth finish that catches the light to give it a subtle sheen. The base colour is white, and designs are printed using dye sublimation. This process of printing fabric gives the fabric excellent colour reproduction and wash fastness. Wash on a delicate machine cycle at 30 °C / 85F. Delicate tumble cycle on a low heat. Iron on a low heat using steam, ironing print side down for best results. Line dry. Drip dry. Do not wring.